Melody Bar offers the perfect place to celebrate and relax. Let our friendly staff enhance your evening as you indulge in hand-crafted quality cocktails and savour our original tapas-style creations. 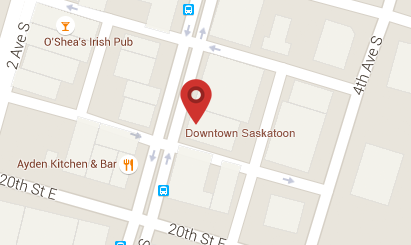 Our eclectic live performances satisfy the senses, and bring new life to the heart of downtown Saskatoon. With us you’ll find what you’ve been searching for; a warm setting that invites unexpected delights. We also offer live music events every Thursday-Saturday! 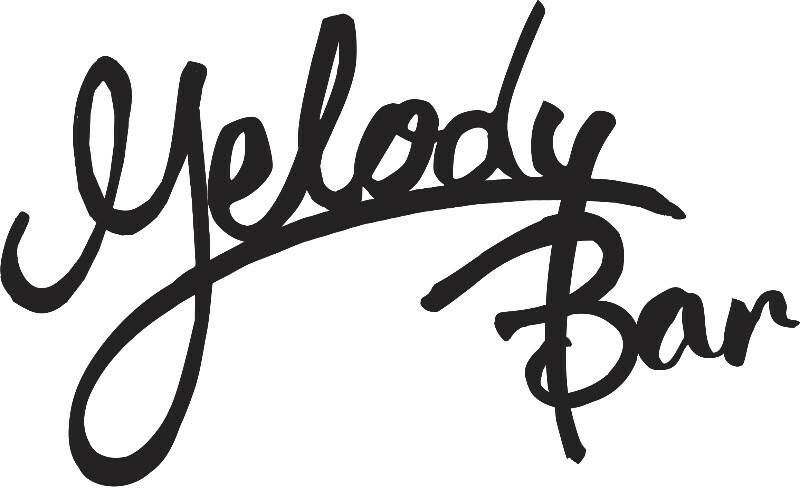 (tps://www.melodybar.ca/ ) & FB page (https://www.facebook.com/melodybaryxe/).